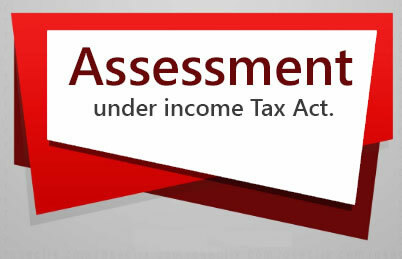 On Income from business when assessee is a trust as per terms of the section. On Income of private discretionary trust where shares of beneficiary are not known. On Income of A.O.P. or B.O.l. where shares of members are not known. 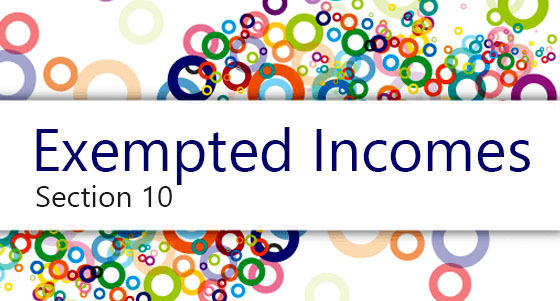 (Provided if income of any member is chargeable at a higher rate than the higher rate shall be applicable). 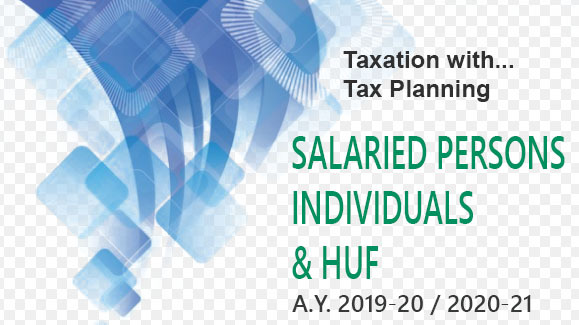 Note:—lf total income of any member of the association or body is chargeable to tax at a rate higher than 30.9%.